Core tech "King Kong" series standard Modules help clients upgrade to better resolution. Increase the chance to have the second sales and enhance the relationships with clients. 2. Protection Rate IP65 and Module Style Design Protection rate IP65, installation without frame. 3. OEM&ODM, any your customized screen we can help you to design and put into product . 4. Distributor ship are offered for your unique design and some our current models . 5. Protection of your sales area, ideas of design and all your private information . 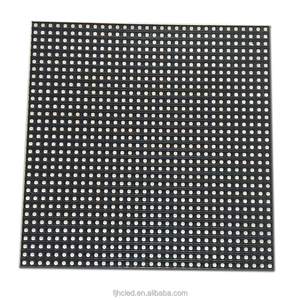 Alibaba.com offers 30,803 outdoor led display boards products. About 86% of these are led displays, 5% are advertising light boxes, and 2% are electronic signs. A wide variety of outdoor led display boards options are available to you, such as full color, red, and blue. You can also choose from outdoor, semi-outdoor, and indoor. As well as from video, animation, and graphics. 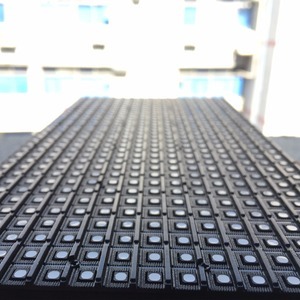 And whether outdoor led display boards is 10mm, 16mm, or 11mm. 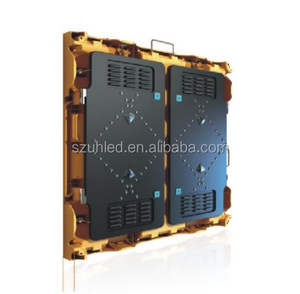 There are 30,851 outdoor led display boards suppliers, mainly located in Asia. The top supplying countries are China (Mainland), India, and United Arab Emirates, which supply 99%, 1%, and 1% of outdoor led display boards respectively. 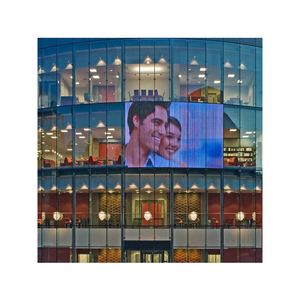 Outdoor led display boards products are most popular in North America, South America, and Eastern Europe. You can ensure product safety by selecting from certified suppliers, including 8,113 with ISO9001, 2,688 with Other, and 2,494 with ISO14001 certification.